Thanksgiving is a time for sharing happiness. 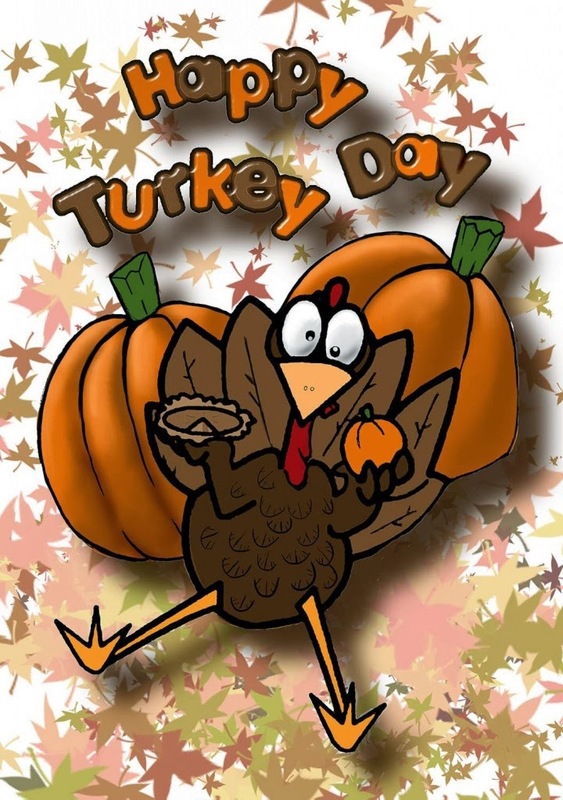 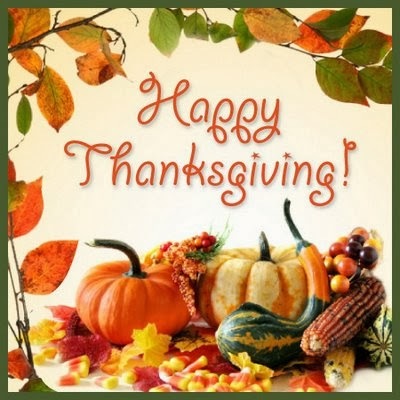 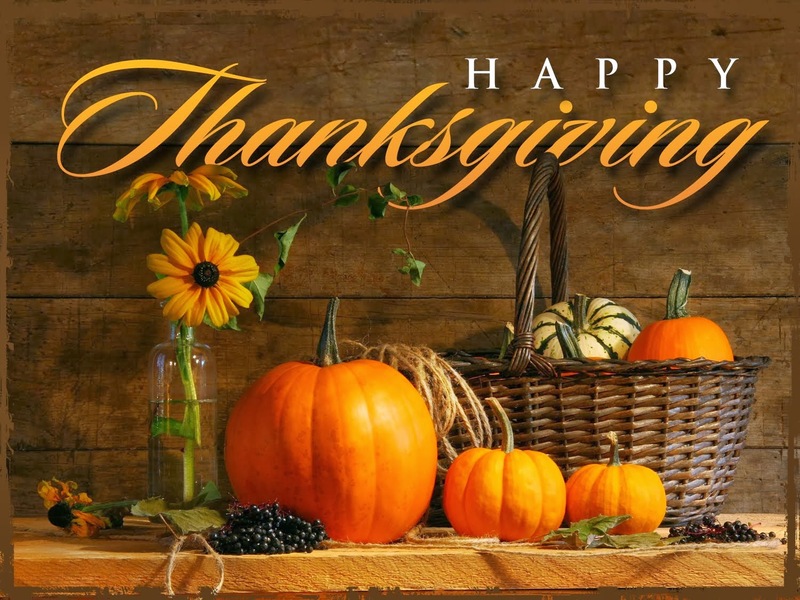 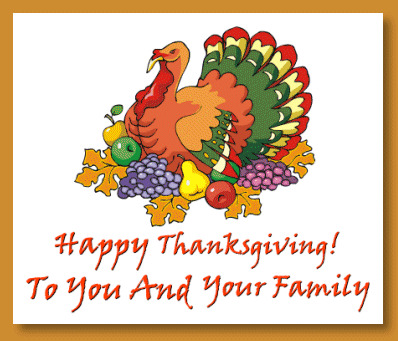 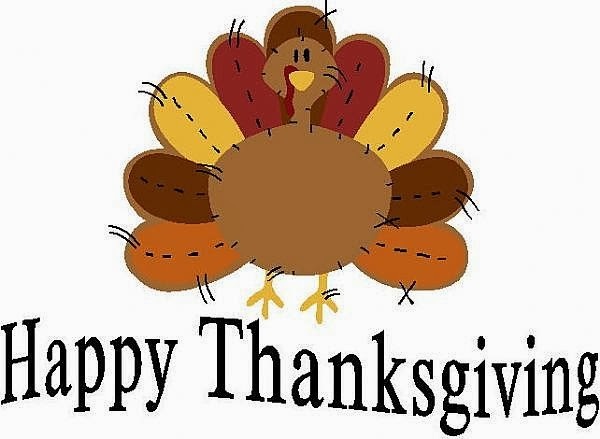 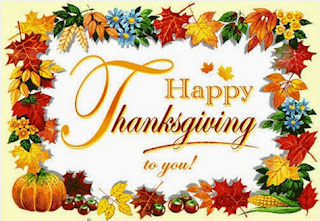 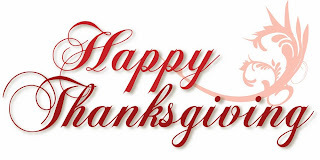 Wish all your special people a bless and happy Thanksgiving with one of the following cards. Happy Thanksgiving with pumpkins and Autumn leaves. 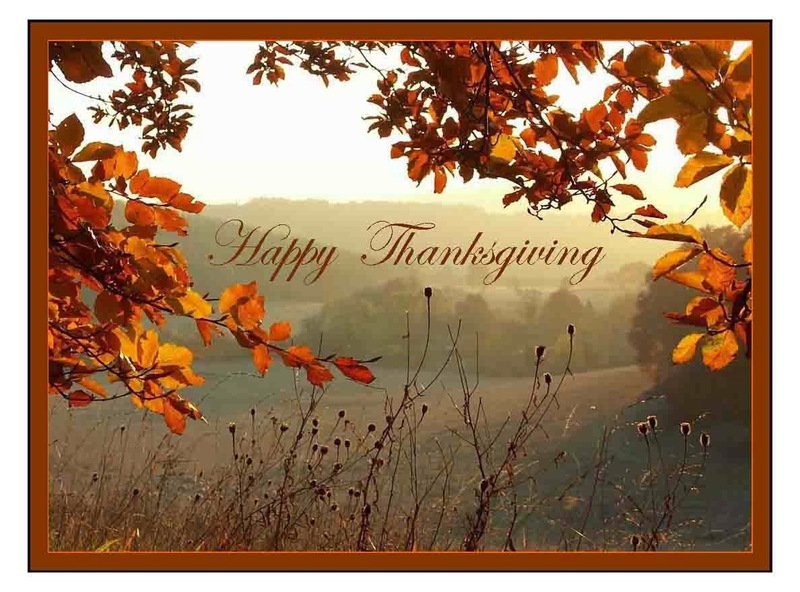 Happy Thanksgiving with a frame of leaves. Happy Thanksgiving with a fun turkey. Happy Thanksgiving with candles and food. 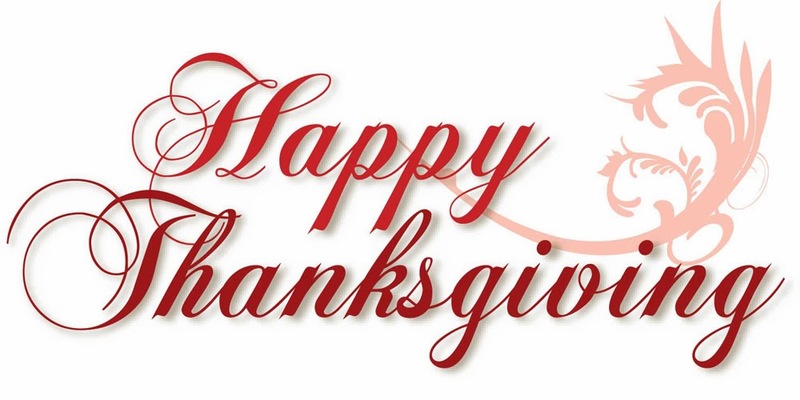 Happy Thanksgiving with pink letters. Happy Thanksgiving with orange letters. 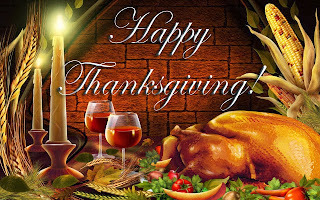 Happy Thanksgiving with a dinner. Happy Thanksgiving with Autumn leaves. 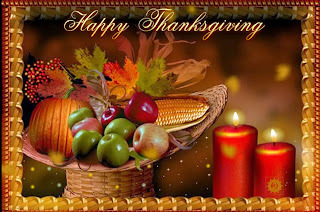 I hope you have enjoyed our Happy Thanksgiving images.